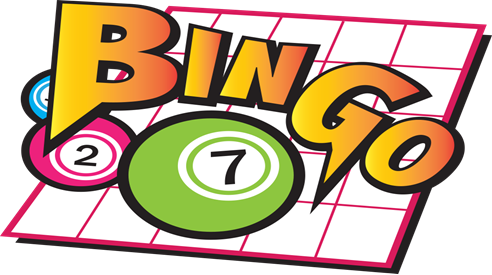 Come play bingo for great prizes, enjoy pizza, snacks and get a chance to win door prizes! PRE REGISTRATION IS REQUIRED! We will NOT take anyone at the door the night of the event that is not pre-registered. This event will be held at The Chartiers Room in Bridgeville, PA! The Chartiers Room at the Bridgeville Fire Department’s address is: 370 Commercial Street / Bridgeville, PA 15017. REFUND POLICY ALL cancellations must be in writing and sent to Exceptional Adventures (certified mail / faxed / email). Voicemails left on answering machines are unacceptable. A follow-up phone call by the person / Agency submitting the cancellation is required to confirm the receipt of the written notice of cancellation. ‘No-shows’ or cancellations less than 14 days before the event are NON-refundable. At times, substitutions (without penalty) may be made for individuals who have cancelled. Contact Exceptional Adventures to discuss this process.